Our second film, and directorial debut of Tim Barrow. An Edinburgh love story and tale of redemption. 2 strangers are brought together and journey from darkness to light as they take a chance to turn their lives around. 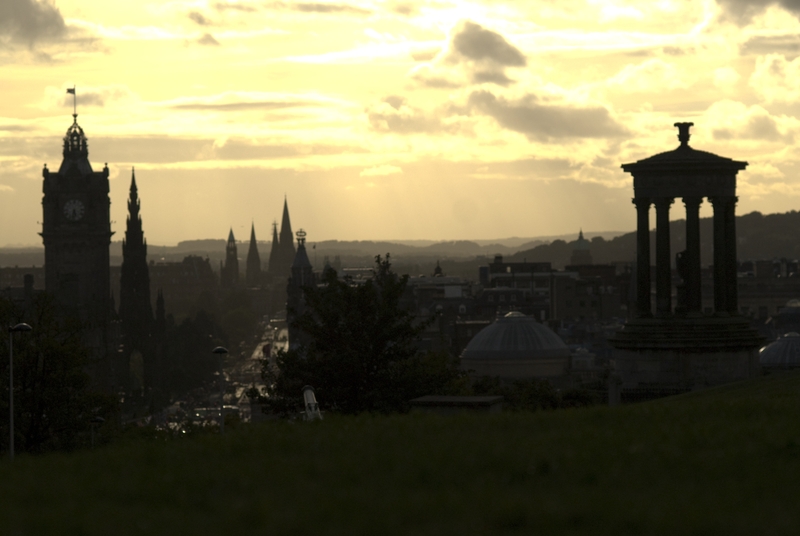 Shot in late summer sunlight in beautiful Edinburgh, our second feature was filmed over 17 days by a dedicated cast & crew, and features a soundtrack from the finest contemporary Scots music-makers. 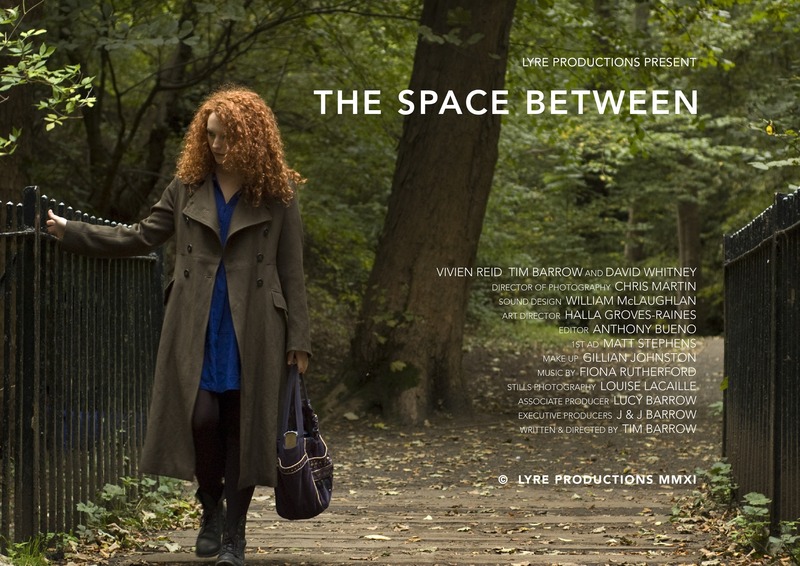 THE SPACE BETWEEN premiered at Edinburgh’s Filmhouse in2011 and subsequently toured the nation, plus trips to London, Newcastle, Oxford and Berlin. Audience Q & A sessions have followed each screening, and the reception has been incredible. To date the film has completed 57 screenings. In December 2012 the film was released on DVD to reach a world-wide audience.